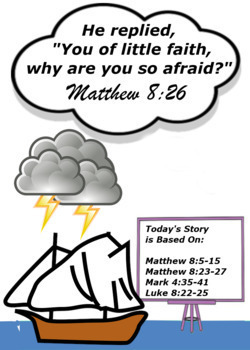 This lesson for students, ages 7-11, contains 3 different stories on faith (Matthew 8:5-15, Matthew 8:23-27, Mark 4:35-41, Luke 8:22-25). 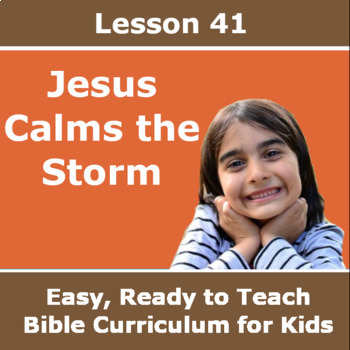 Your students will learn to stand on their faith when the storms of life come their way. The Big Takeaway - The Big Takeaway allows your students to read our takeaway and then come up with one of their own. It can be found in the Activity Section. 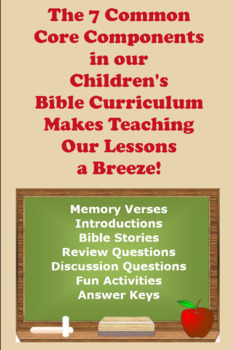 Swords Up – A game that helps children learn to navigate their Bibles by looking up verses. Answer Key - Answers to the Word Find included in this lesson.